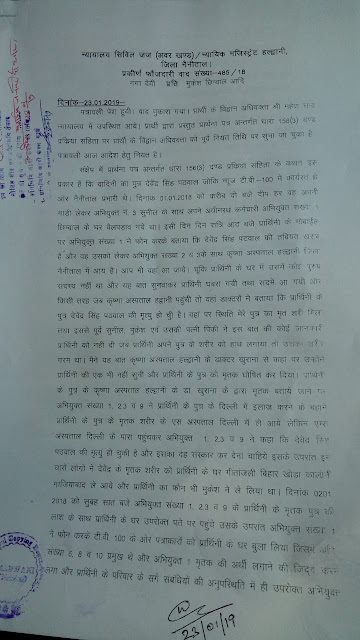 Haldwani: A local court has ordered to lodge FIR in case of a journalist's death under suspicious circumstances last year. The order is yet to reach Kaladhungi P.S. under whose jurisdiction body of Devender Singh Patwal was found on January 1, 2018. 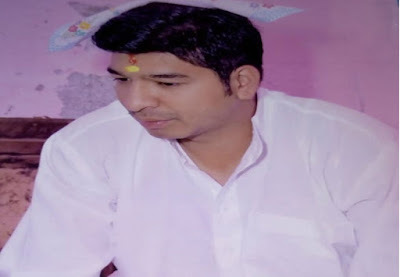 Devender Patwal was Bureau Head of TV100 in Uttarakhand, He was found dead last year under suspicious circumstances. After more than six months of his death, no FIR was registered although many organisations and his family had repeatedly tried for it. 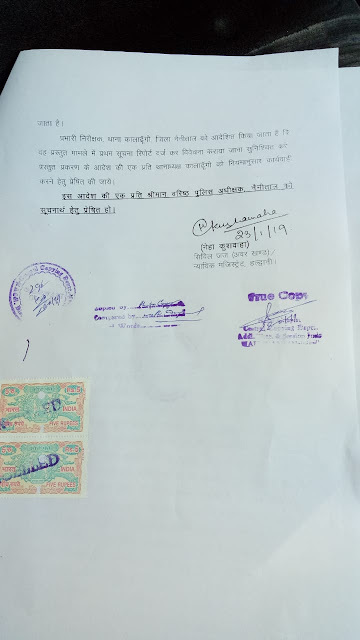 Mother of slained journo Ms. Ganga Devi had approached some associates of CAAJ after which a senior advocate of Dehi High Court Anand Mishra took up this case and filed a fresh writ petition in Nainital HC. This case was raised in the National Convention Against Assault on Journalists by CAAJ last September where Ganga Devi put up her testimony in session presided over by Senior Advocate Sanjay Parikh. Now after full one year, the court has ordered to lodge an FIR in this case. The case assumes significance as the petitioner Ganga Devi has named 7 fellow journalists as accused.